Itron safety relief valves offer robust performances and have been tested by the German Technical and Scientific Association for Gas and Water, Deutscher Verein des Gas (DVGW). UMW is the sole UK supplier of SRV valves for Itron. We do appreciate, however, that customers may have alternative requirement which we will try to accommodate where possible. The Itron SRV 803 is ideal for medium pressure settings and offers a wide setting range and robust performance. 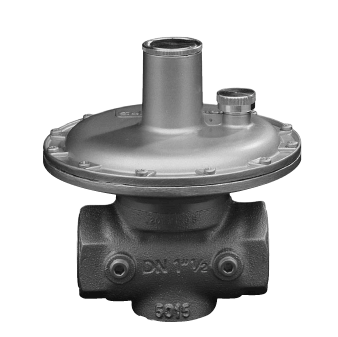 The Itron SRV 801 and 811 relief valves are ideal for low pressure settings due to the increased sensitivity provided by a large diaphragm area. 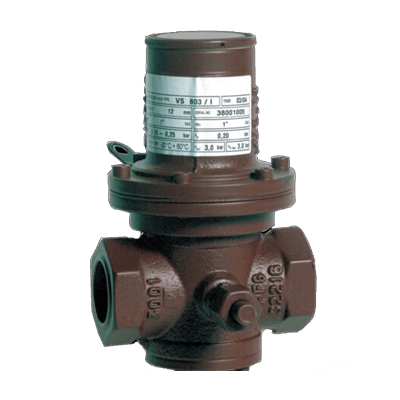 They provide a cost-effective solution to prevent safety shut of valves from triggering in case of thermal expansion, transient pressure surges and creep leaks from regulators.